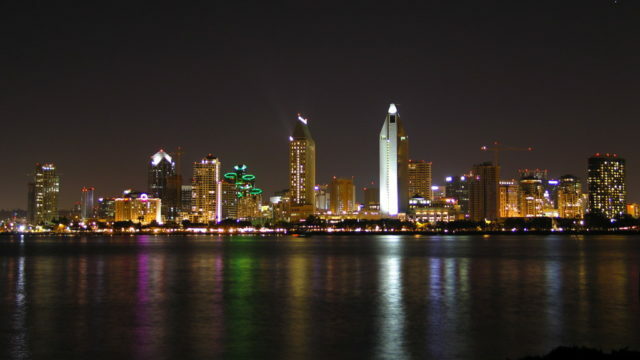 A city advisory board recommended Thursday that San Diego move forward with a dramatic change in the way the city provides residents with electricity, in hopes of lowering rates and boosting the use of renewable energy. 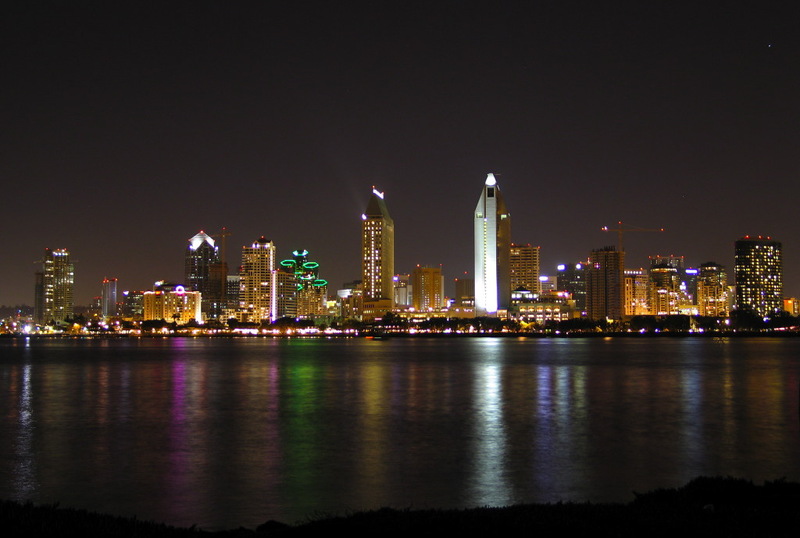 The Sustainable Energy Advisory Board voted to send a recommendation to the City Council that the city adopt community choice aggregation, which is an alternative to investor-owned utility companies such as San Diego Gas & Electric. It allows local governments to buy and sell power to potentially offer lower rates or a higher percentage of renewable energy to customers, while utility companies still own and maintain the infrastructure to deliver the electricity. A feasibility study released by the city in July found that such a program could potentially provide lower rates for residents and could help the city reach its goal of using 100 percent renewable energy by 2035. The board’s recommendation will move to a City Council committee before being considered by the full council next year, according to San Diego Community Choice Alliance, a group that supports the plan.